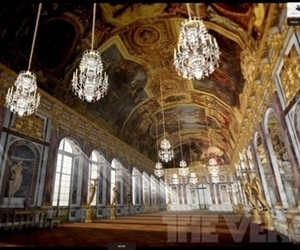 In yet another testament to Chrome’s graphics processing capabilities, Google has partnered with Château De Versailles to produce Chaos to Perfection, an in-browser interactive tour of the Palace of Versailles. This entry was posted in Uncategorized on June 27, 2012 by tomurich. Gizmodo got a rumored picture and specifications for the new Google Nexus 7 tablet in their Australian offices, which should debut at Google I/O in a few days. This entry was posted in Uncategorized and tagged Common Sense Google Nexus on June 25, 2012 by tomurich. Microsoft’s new Surface tablet has one hardware secret the company has been playing close to the vest: a unique optical glass screen that can actually “see” what you put on it. or is this just another toy? This entry was posted in Uncategorized and tagged Microsoft Beating Apple Common Sense on June 23, 2012 by tomurich. 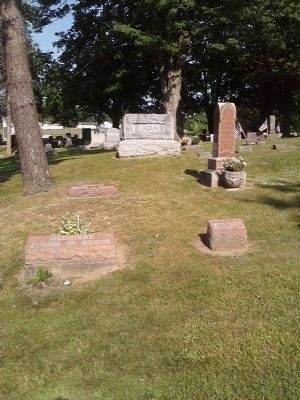 This entry was posted in Uncategorized and tagged Surface Tablet Common Sense on June 21, 2012 by tomurich. Yours Truly submitted new photos to the database. It hardly bears mentioning that the orbiting Hubble Space Telescope is one of the most extraordinarily successful scientific instruments of all time. 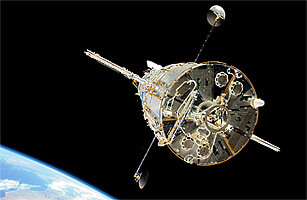 Since 1993, when the telescope’s flawed mirror was set right by a set of custom-fit corrective lenses, the Hubble has captured one spectacular image after another of everything from the familiar planets of the solar system to quasars and galaxies at the edge of the visible universe — and thanks to four repair missions by shuttle-riding astronauts, the telescope has managed to survive the harsh environment of orbital space far longer than anyone could have imagined. This entry was posted in Uncategorized and tagged Common Sense Consulting, NASA, Smart on June 6, 2012 by tomurich.